Above: My hiking partner Shadow. Although I’ve written about hiking with dogs before, the fall weather is perfect for hiking. There are even classes that teach people how to go hiking with their dogs. 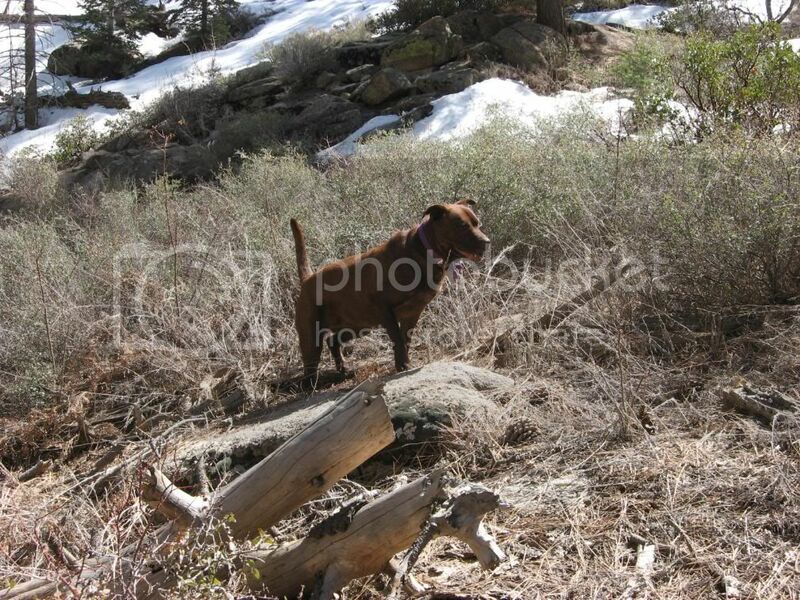 Just like people, dogs need to acclimate to the high altitude and so it is important to gauge your canine companions fitness and also closely monitor your pup when out on the trail. There are other hazards but the reason I like the fall and early spring is because the risks are somewhat reduced in my area during these times. For instance, snakes are less prominent when the weather cools down but it is always a good idea to keep pets out of the bushes and from investigating under boulders to avoid snake bites. Hazards such as foxtails and other spiky seeds that can lodge in paws, into the skin, or pet orifices are greatly reduced this time of year. Other annoyances such as ticks, mosquitoes, and other pests can pose hazards to a pet’s health but the good news is that when the cold weather hits most of the other bugs disappear. Since more people are hitting the trail with their canine companions there is an increasing need for pet products to help pet parents prepare to hike, fish, or camp with their animals. I thought I’d discuss a few items you should have in your outdoor trip kit for your pet but you might want to also check out the book, Best Hikes With Dogs: Southern California or some of the other books for places to hike with dogs . If you are looking for tips, try this publication called Hiking With Your Dog: What You Really Need to Know When Taking Your Dog Hiking or Backpacking. One of the most important is a leash. This helps keep them from being lured off the trail by predators and for venturing too close to the edge of cliffs. 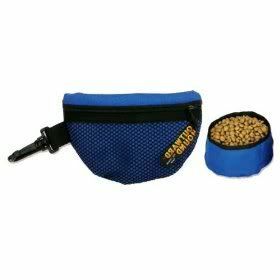 You can get this nifty Dog Leash & Waist Pack which is also great for walking or jogging. Make sure your dog’s ID tags are current and use a temporary one when hiking with the numbers of friends or the accommodations where you are staying. Also carry a current photo of your dog just in case. Dogs can carry their own supplies in a backpack. 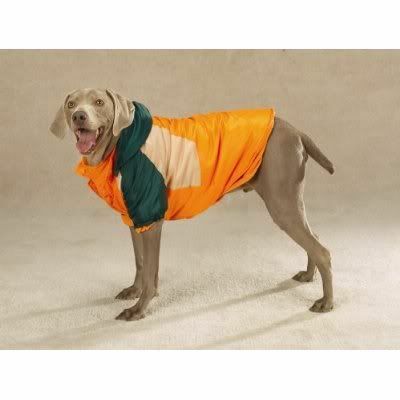 As a general rule, dog packs should be no heavier than 20 percent of the dog’s body weight. 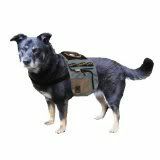 There are a of variety of Dog Back Packs to chose from. You should still pack out pet poop or bury feces. Because people often are ignorant of this rule, many wild animals suffer from diseases because they were passed to the population by dogs or cats. The atmosphere at high altitude is drier and so it is important to keep your animal hydrated. Collapsible bowls are light but there are also new water bottles with drop down drinking cups. You can also get a special top for your pet’s water bottle so the dog can drink water directly from it. Check out some of the other travel dog water dispensers. Dogs do not have sweat glands so frequent rest stops are a good idea to allow the dog’s paw pads to cool and to let the dog pant to bring down it’s body temperature and prevent heat stroke. It is best to carry water for your pet since streams and ponds can have harmful bacteria such as giradia. 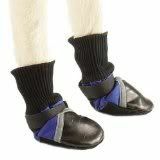 Clipping toenails and the fur between the toes is one preparation but dog boots help prevent paw injury and tears when traversing over rough terrain. In the winter they help prevent the accumulation of ice balls and keep the paws warmer. I wrote about first aid kits and they are a good idea on the trail. Make sure you also have the manual to go with it. Pet Insect Repellent is specially made for pets and helps to keep black flies, mosquitoes, and other pests away from your critter. Don’t use human products on your pet because the ingredients can be toxic. Reflective Vests are a great idea when you are in hunting areas. Bandanas or cooling collars can help keep dogs cool in the summer while sweaters or dog jackets help during colder weather. 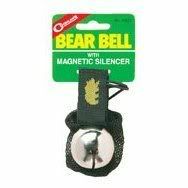 If you are hiking in bear country bells are a good idea. It lets you know where the dog is and help to deter predators. I hope you found this series useful. If you have any tips or products to add please leave a comment below. Excellent article! Lots of great advice, especially about using temporary ID tags – I should do that from now on. One thing I would add is a whistle, both for safety/rescue scenarios but also to call back an off-leash dog. I use a whistle without a ball so the sound is less harsh in the quiet wilderness. Of course I’d just use my lips if I could whistle loud enough! As the days get shorter a safety light is nice for road crossings or even just finding my dog at dusk in the woods. The Beacon by Ruff Wear is what we have at our store. 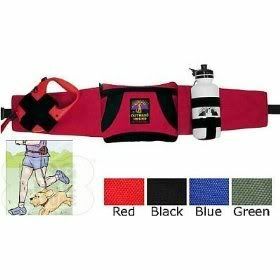 We also carry Ruff Wear’s Quick Draw leash, which I love for trail running – it stows on the dog’s collar so I don’t have to hang on to it when I let them run off-leash, but I can easily leash them up when I’m near a road or encounter other people on the trails. Thanks for the product recommendations–great to see you back. 🙂 Always great to have more to add to the resource.